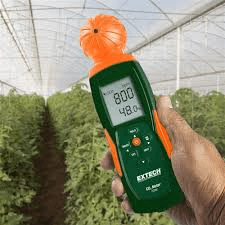 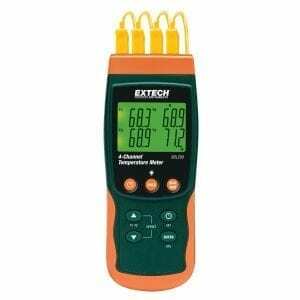 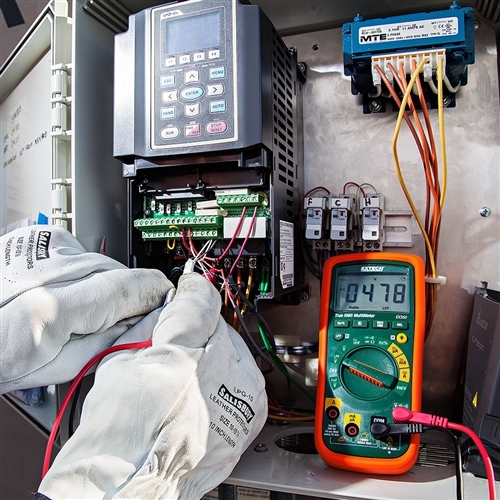 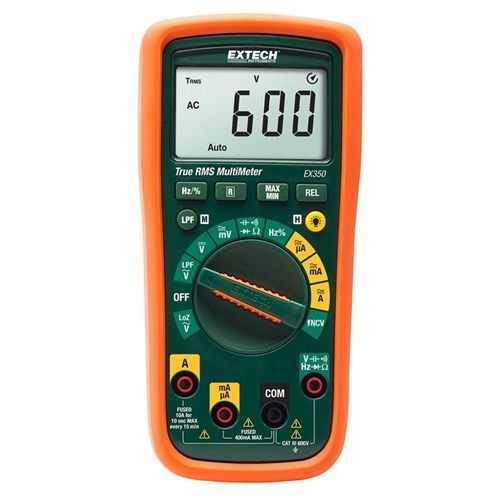 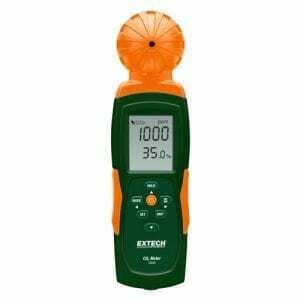 The Extech EX350 professional DMM is loaded with advanced features and functions. 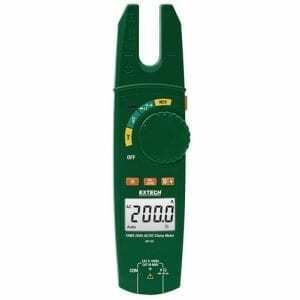 Low Impedance (LoZ) mode eliminates false readings caused by ghost voltages. Low Pass Filter LPF)attenuates high frequencies to reduce noise for accurate readings. 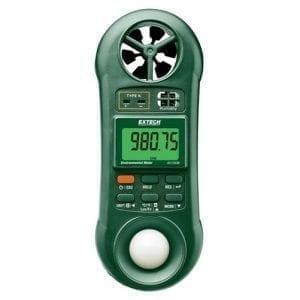 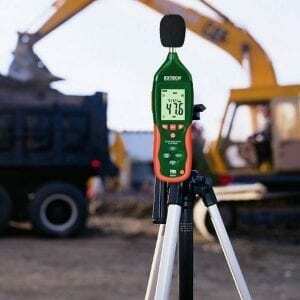 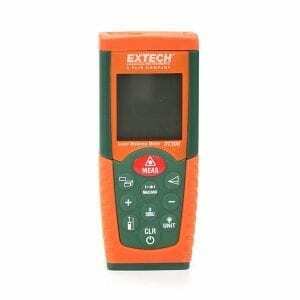 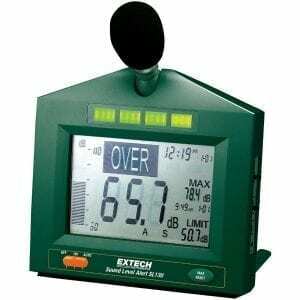 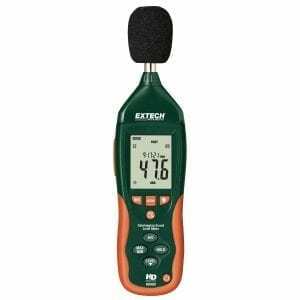 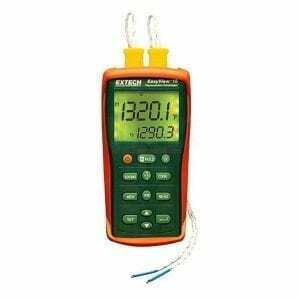 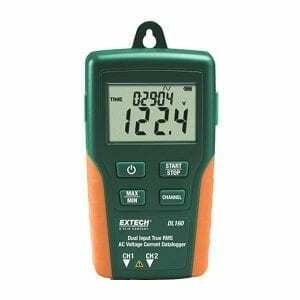 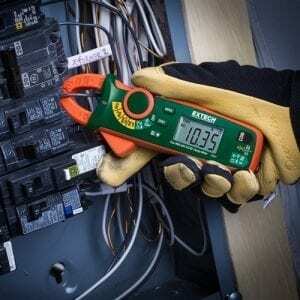 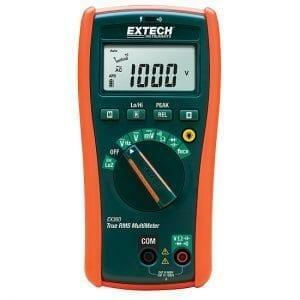 The Extech EX350’s True RMS provides accurate readings when measuring distorted or noisy waveforms. 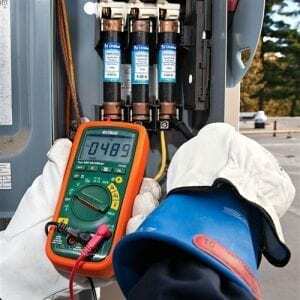 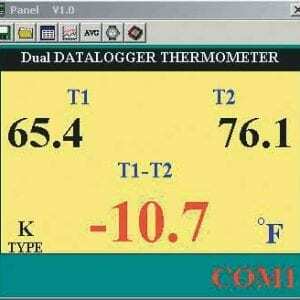 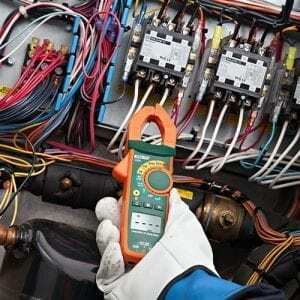 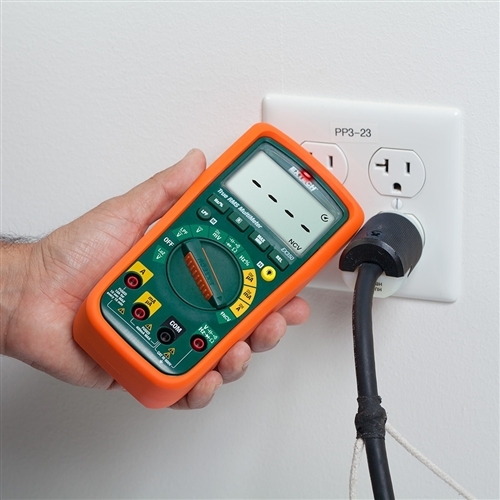 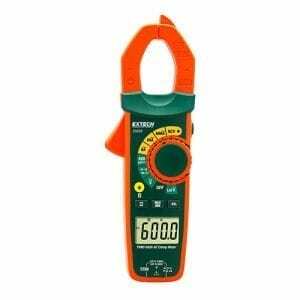 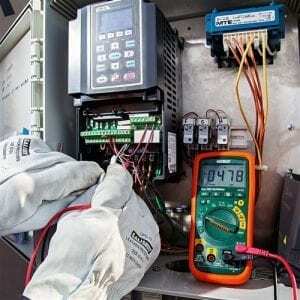 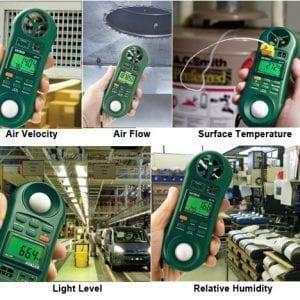 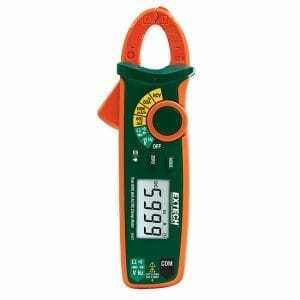 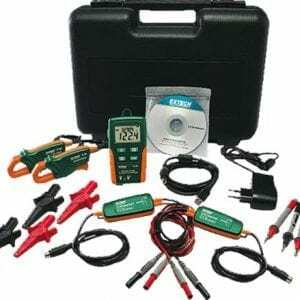 Built-in Non-Contact AC Voltage Detector quickly checks for the presence of AC Voltage before testing.